where have my previous tickets gone? why cant I comment under my username/profile? a solution to this would be great... but not a massive issue. You should still be able to access your previous threads since the username is the same, only the capitalization have been changed to it. Kindly do that and update us here on how it goes. Again I am logged in to Jotform but still have to add my name, email and message to reply... why can't I reply as my username?... and no, deleting cookies/cache did not resolve the issue, i still dont see "my questions"
You still appeared to be using a guest account here. I'm sorry, but you need to clear your cookies for Jotform then start a fresh session. Or, try using another browser. How about logging to http://www.jotform.com/login/. Try it and update us here. "Hey! It seems that you already have an account with this email address. Login now and we will move these forms to your account. Enter your password to login:"
When you visit a thread, the forum shouldn't ask you for any details if you are already connected or logged into your account. You should only see the answer box, no name and email inputs. Try to press CTRL + F5 (Windows PC) or CMD + SHIFT + R (OSX), this is to force you browser to clear the cache of the current page. as previously mentioned, I have cleared the cache and cookies for the browser... (tried your ctl+f5 method- didnt work either). How about in the other browser? Kindly try it and update us here. I have tried doing the same using my free account and I couldn't replicate the problem. I was able to view My Question button. How about going directly to this link: www.jotform.com/answers/asked.php ? Using another browser is not an option at the moment... clearing the cache/cookies and other data from my current browser should have fixed the problem and so I believe this to be a problem on the JotForm side... could this be looked into please? I understand. I'm just trying to ask if you could try it and see if the button is visible and then you can view your previous forum post. Will submit this to our developers, but wondering if you can try using another browser so I can add it to the report? Another thing, I would like to know if our domain changed when you access our pages such as you are logged in to www.jotform.com, but clicking the support forum redirects you to www.jotformeu.com? Can you check? all occurs in the jotform.com server, no domain switching. There are two JotForm accounts associated with your email@*********.co.uk address, TeckStyle and TheWoodenGeek. I have changed TheWoodenGeek account email address to info@*********.co.uk to avoid possible conflicts. Does it make any difference with the support form now? Thank you. TheWoodenGeek is not me or any of my emails/accounts.... please remove any TeckStyle related address from others accounts. When you login to your account do you use your username or the email address? If you use the email address can you try logging in with your username? I would like to confirm if this issue is not related to the use of the same email address in two accounts. Thank you for the information. I have now submitted this thread to our developers for further investigation. If there are updates, you should know it via this thread. a. Go to http://www.jotform.com/answers/asked.php and see if the button is visible. b. 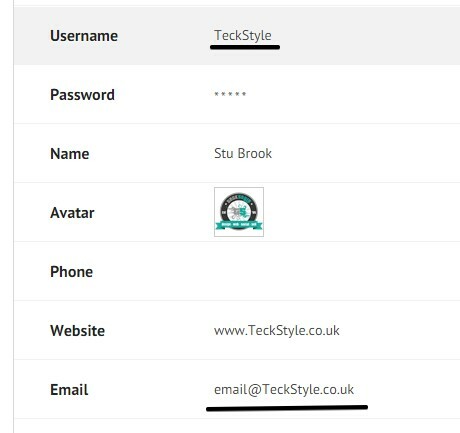 Go to http://www.jotform.com/myaccount/profile/ and see if your username is now using "TeckStyle" instead of "teckstyle". c. Login using your previous small caps username and see what will happen. 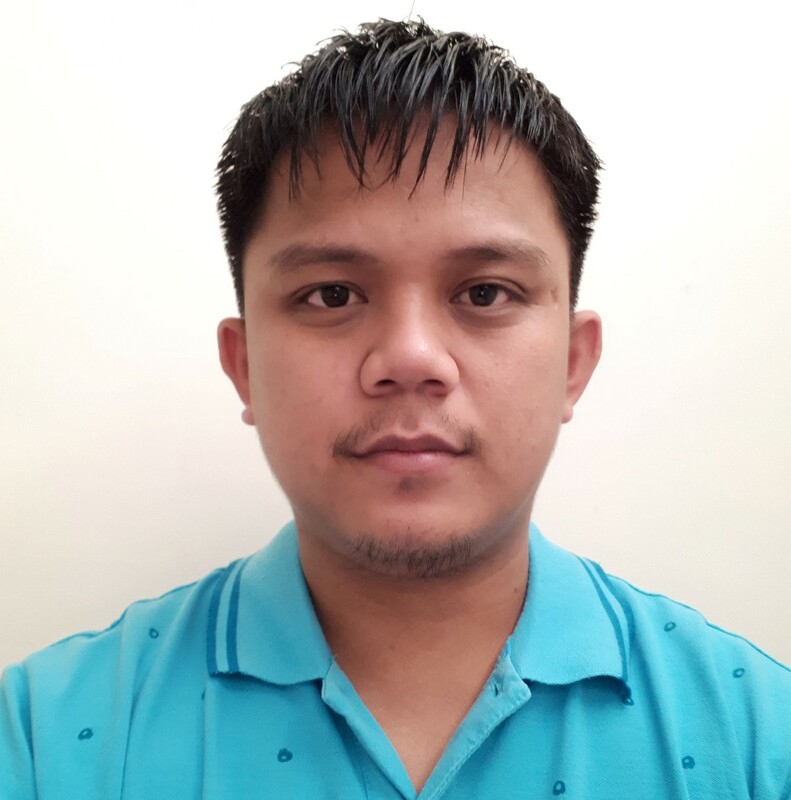 I am afraid that since our team is extremely busy and this is a low priority issue by the time we work on this it will too late and meaningless for you. So, my recommendation is to change your username back to the way it was. If you accept it let us know and one of our supporters can change it back. I understand this is a low priority and appreciate any help to resolve this. If or when this can be resolved will not be "too late and meaningless" as posting in the forum as my username and being able to view my previous questions is not a "priority" to me, but would be nice to have it fixed. If I understood you correctly you wish to keep your capitalized username and want us to reopen the ticket. I have reopen the ticket. Our team will contact you as soon as they have more details, but as mentioned before it can take a while. If you need further support please let us know, and we'll be glad to assist you. I had the username "teckstyle" and had it changed to "TeckStyle". Since the change I have not been able to see my previous questions or reply under my account. Thank you for providing a clarification on the matter. This situation was forwarded to our developers and they will contact you as soon as it is solved, via this thread. yes Aytekin that's the list, any chance I could access/view them again? The list provided by Aytekin is clickable so, for now and until we have a more definitive solution for you, you can click the links of each thread on that list. We will contact you as soon as we have more details on the ticket. If you need further support please let us know.